Tompkins Conservation and Imagen de Chile launched an initiative that seeks to promote Chilean Patagonia’s scenic 1,700-mile route, located between Puerto Montt and Cape Horn, and its 17 national parks and more than 60 surrounding communities. 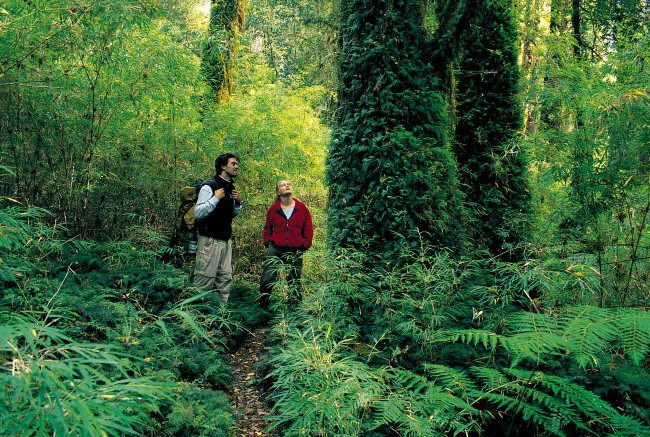 Let Chile be recognized as a global example of tourism based on conservation. That is the ambition behind the Route of Parks of Chilean Patagonia campaign, launched by Tompkins Conservation and Imagen de Chile. The project seeks to promote the 1,700-mile route located between Puerto Montt and Cape Horn, along with the 17 National Parks and over 60 surrounding communities it encompasses, integrating the Carretera Austral, the Patagonian Channels, and the End of the World Route. 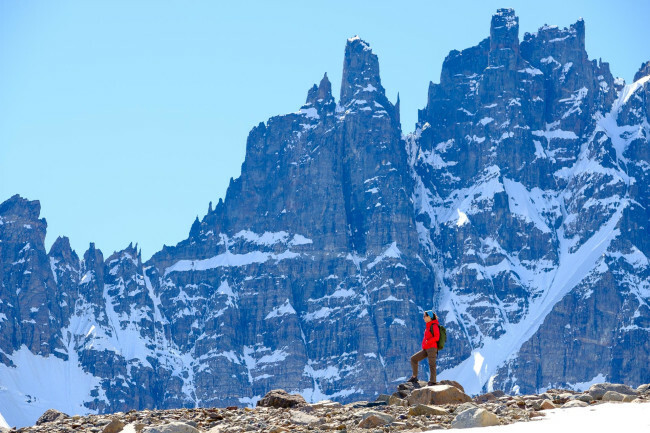 “We want Chile to be internationally recognized for having the most spectacular scenic route in the world, and thus become a benchmark for economic development based on conservation. The Route of Parks is a protected heritage of all Chileans, and its 17 national parks are a challenge and an opportunity, as much for the more than 60 communities that live near them as for those who visit them,” explained Carolina Morgado, Executive Director of Tompkins Conservation Chile, at a conference organized by Imagen de Chile. 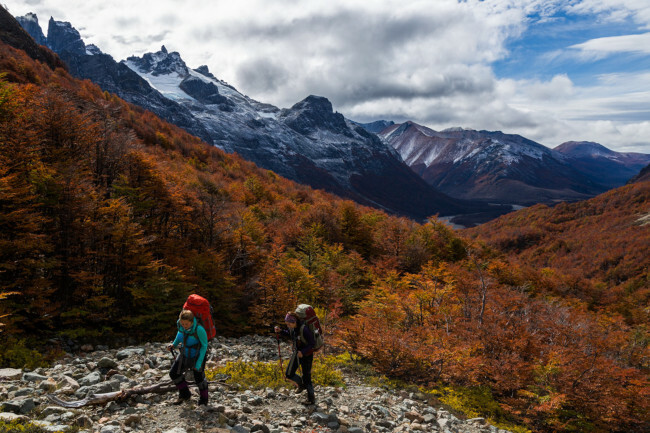 The campaign includes the new web page, www.rutadelosparques.org, which will provide all of those traveling to Patagonia with unique information about the territory, as well as suggested excursions, transportation tips, accommodation, and more than 50 trails tracked with GPS. A contest was also announced, inviting participants to share an experience in 101-words about how national parks have changed their lives. The prize will be a tour for two people spanning much of the Route. The stories submitted will be collected and serve as the basis for a digital book. Tompkins Conservation, together with other organizations, is exploring the feasibility of raising a private fund to contribute to the development of the Route of Parks, as other countries such as Costa Rica and Brazil have done.